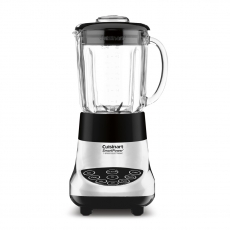 For an extended stay that is like an extension of home, a Cuisinart® blender is the perfect in-room appliance. 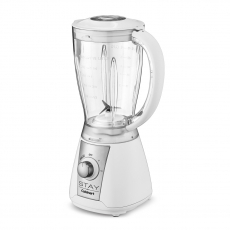 Our selection includes the new, ultimate user-friendly STAY by Cuisinart® line – with the twist of a dial, your guests can whip up favorite blender drinks, from protein shakes to fresh fruit smoothies. 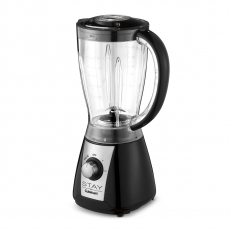 Also available for your extended stay travelers is the popular, 7-speed Cuisinart SmartPower® Blender.